Pipe Coating, Greece, Attica, Mandra | Metallourgia Mandras S.A.
METALLOURGIA MANDRAS S.A. with over 50 years experience in the manufacture and supply of pipes, offers a variety of coating options that protect internal pipe surfaces from the effects of corrosion and erosion as well as reducing friction and turbulence in order to increase flow efficiency. The coating also acts as protection while in storage and during transport. 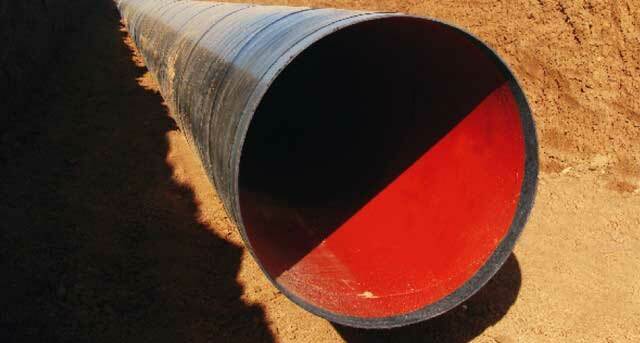 Two component liquid epoxy is applied on the pipe surface at a typical thickness of 100 μm. Following the blasting application, primer is applied to the pipe surface which is providing an adhesion between the pipe surface and the coating layer. 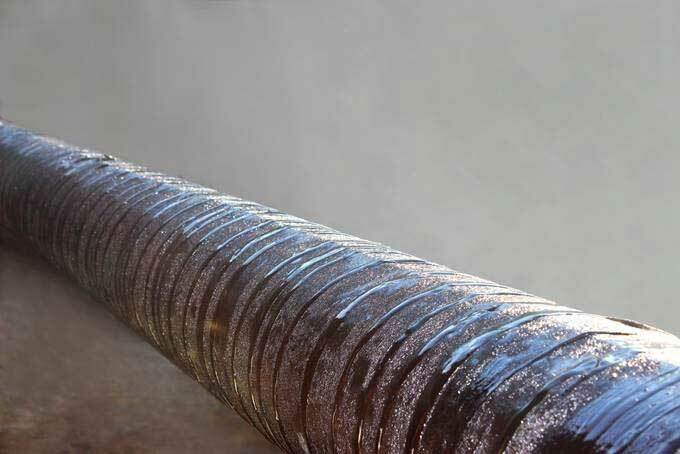 Wrapping method is used for the external surface of the pipe and centrifugial method is used for the internal surface of the pipe. 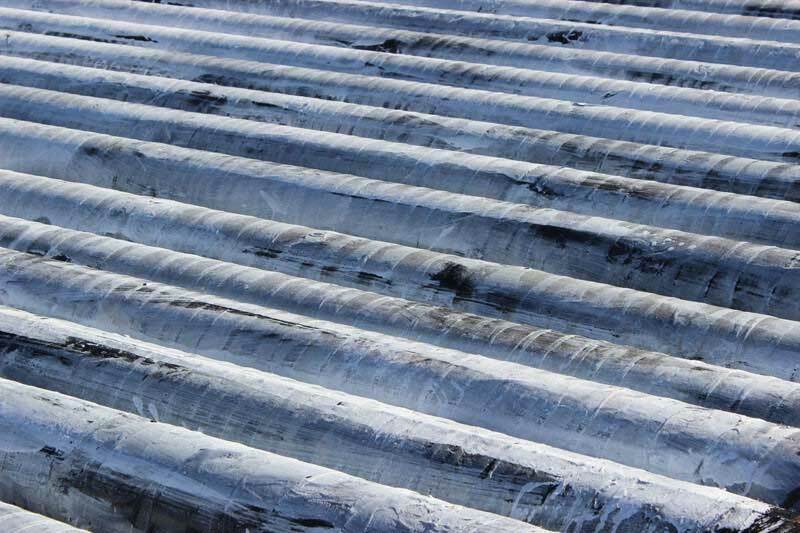 The glass fiber is embedded into either hot bitumen or hot coal-tar enamel and then wrapped on the pipe surface.